The State Capitol building in Juneau on Friday, April 17, 2015. Earlier this month, Gov. Bill Walker joined representatives from Facing Foster Care in Alaska to sign House Bill 151. It's a landmark bill with a great story behind it. First, the bill. HB 151 will greatly improve Alaska's foster care system. Introduced by Rep. Les Gara, himself a former foster youth, it addresses both the needs of child protection staff and the needs of youth in foster care. It sets a reasonable standard for caseloads and increases child protection staff training, making it easier for staff to do the caring work that motivated them to become child protection workers in the first place. It promotes that youth in foster care ages 14 and older be engaged in case planning and requires the Office of Children's Services to to ensure that siblings in foster care have each other's contact information. It has provisions to help parents get the supports they need to keep their children at home, and early search for relatives and swift licensing of family and friends if foster placement is needed. And it ensures youth leaving foster care have copies of their legal documents. Now, the story. 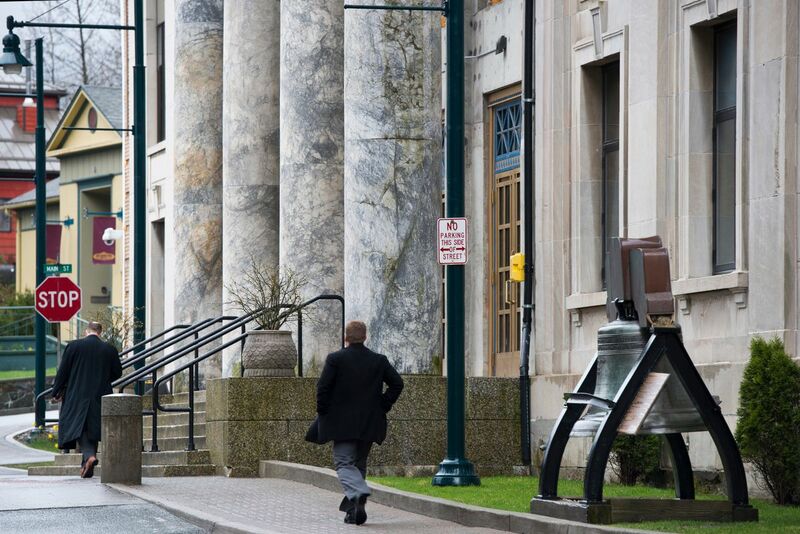 In this age when too often the common man feels powerless and government action seems driven by highly paid lobbyists, the driving force behind this bill was more than 30 current and former foster youth who traveled to Juneau to walk the halls of the state Capitol, tell their stories to legislators, and give testimony in various committees. The youth are all members of Facing Foster Care in Alaska, a nonprofit group largely run by current and former foster youth. FFCA helps youth in foster care draw strength from each other and learn to tell their stories in ways that promote healing and inform others. Reflecting on their experiences talking to legislators, one youth talked about the importance of being "able to tell my story and have my voice heard." Another said, "I share my story in hopes of making a positive change in the state's foster care system." The stories are not pretty. They start with family neglect and abuse and move on to tales of belongings packed into green garbage bags as children were moved from foster home to foster home by frequently changing child protection workers. They tell of losing contact with beloved siblings, of "aging out" of the system, being cast adrift as very young adults with few resources and no strong mature adult ties. But though the stories are not pretty, they are powerful. The youth who shared them did so sometimes with tears, but always with the sense that they have learned to own them, to be empowered by them. HB 151 passed the House 38-1. It passed the Senate 18-0, with all senators signing on as co-sponsors. In the words of Rep. Gara, "Even though we didn't have lobbyists, we had voices." You can hear those voices by searching YouTube for Facing Foster Care in Alaska. You can learn more about FFCA and show your support at ffcalaska.org. Susan Soule is a board member of Facing Foster Care in Alaska. She lives in Anchorage.